Afghanistan's President Ashraf Ghani has signed into law a cybercrime bill targeting online crime and militancy by groups such as the Taliban and Islamic State, officials said Monday. KABUL: Afghanistan's President Ashraf Ghani has signed into law a cybercrime bill targeting online crime and militancy by groups such as the Taliban and Islamic State, officials said Monday, amid concerns it could limit free speech. 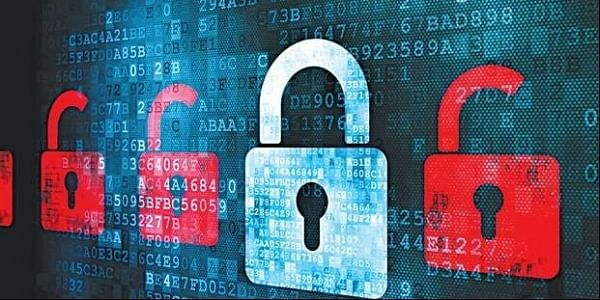 The Cyber Crime Law criminalises a range of online activities including hacking, spreading ethnic hatred, distribution of online defamatory speech, exposing government secrets, and cyber-terrorism within the provisions of the newly reviewed penal code. "The law has 28 articles and it is going to control all cybercrimes. All criminals will be tracked and referred to courts," Najib Nangyal a spokesman for the ministry of communication told AFP. While much of Afghanistan remains deeply rural, over 8.5 million Afghans are using the internet in big cities such as Kabul, Herat and Mazar-i-Sharif, most of them vocal on social media such as Twitter and Facebook. The guerrilla war waged by militants and grisly video footage of war casualties, torture, hostage victims, and destruction compete daily with celebrity gossip and the latest sports news in Afghan online communities. The Taliban, who previously rejected all modern technology, have developed a media-savvy online PR team using Twitter, Facebook, and the Internet, posting statements, breaking news of the latest attacks and taking responsibility for assaults, though their claims are often wildly exaggerated. Their efforts pale globally in comparison to the Islamic State group, which has actively exploited social media to lure thousands of foreign fighters to Syria and Iraq, and which is making gradual inroads in Afghanistan. "We are trying to make a cyber police team to track the criminals. The government is also working to track, list and block all the militants' online accounts," Nangyal said. However, media watchdog group Nai warned the law could have a detrimental effect on access to information in Afghanistan, which was ranked 120th out of 180 countries in the 2017 World Press Freedom Index compiled by Reporters Without Borders. "After reviewing law we reached the conclusion that the law will limit the freedom of speech," Nai said in a statement which also criticised the wording of the legislation as "vague".